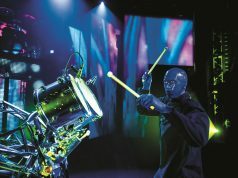 On a Mission (Ridge) to Wenatchee - Gonzo Okanagan Online News, Music, Technology, Sports, Film, Arts & Entertainment, Culture, Wine & Dine... Life! Winter started late in the Okanagan allowing us to golf in January. It tricked us into believing the cold had given us a hall pass. The big snows arrived February, kept on coming and then lingered. Compounding the winter blahs, which we rarely sink into so deeply, I can’t remember a year when my husband Mark and I didn’t get at least a short trip. For us there were no warmer and sunnier climes during Penticton’s darkest months. As the snow stacked up in our yard, viewing friend after friend’s social media channels posting toes in sand, waves rolling into shore, cenotes, tropical cocktails, exotic cuisine and stunning architecture was tough. Cheers to them for seizing the moment. Still, we were fading from cabin fever. Skiing and snowshoeing in our usual haunts weren’t easing it. When the drive up our hill felt increasingly like the drive to the Overlook Hotel in The Shining movie, we knew we had to do something – and quick. As a freelance writer, I could identify with Jack Torrance and didn’t want to start typing “All work and no play…” on my computer. Nor did I want to chase Mark with an axe. “Change is as good as a rest,” may be cliché, however, when our good friend Jennifer Cockrall-King offered to cat sit our two felines, we pounced. The first place that popped up was Wenatchee, Washington. In the fall, I’d been to the Wine Bloggers Conference in Walla, Walla. When Jenn and I had driven through Wenatchee, I wanted to spend more time. 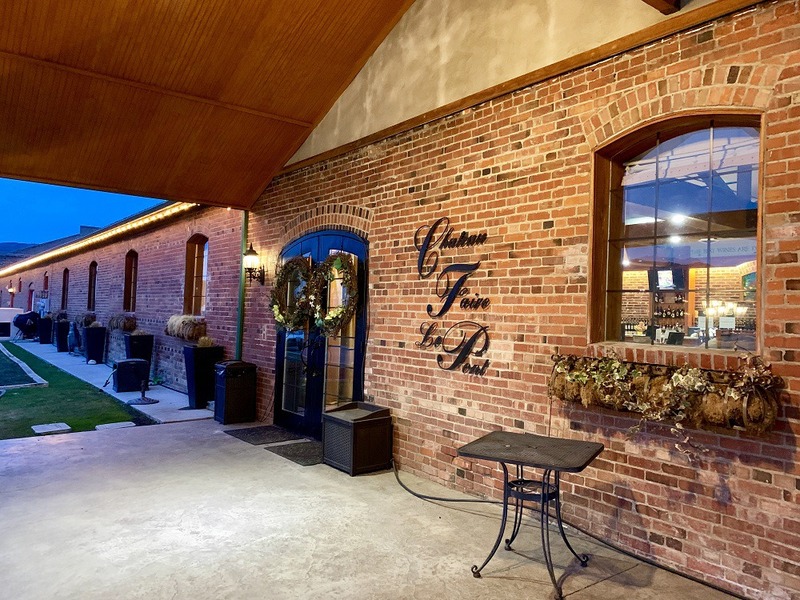 At Walla Walla I’d heard good things about Chateau Faire Le Pont Winery and its restaurant. Plus, it’d been years since we last skied Mission Ridge Ski & Board Resort so skiing became part of the plan. Chateau Faire Le Pont, Wenatchee, Washington. Photo credit: Roslyne Buchanan. From Penticton, it’s roughly 3 ½ hours’ drive to Wenatchee along scenic Highway 97 skirting the mighty Columbia River. We opted to do a loop, taking Hwy 97 Alternate there, and Hwy 97 home. In Wenatchee, we stayed at the Best Western Chieftain Inn. Along with reasonable off-season rates, it’s convenient to downtown and direct to Mission Ridge. I gave the hotel high ratings. It wasn’t a sponsored trip and the rooms were clean and spacious with lovely amenities and those comfy Best Western mattresses. The included breakfast offered a good variety of hot and cold items. 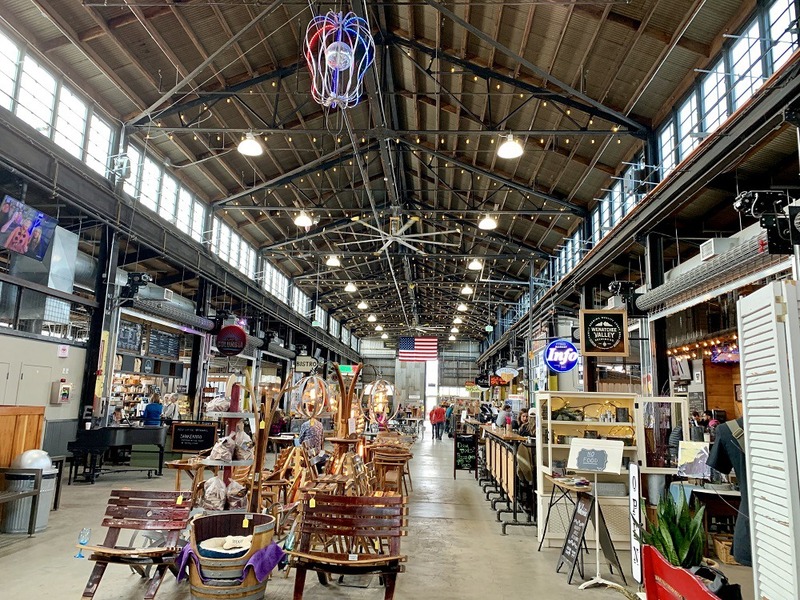 We hit the antique stores, flea markets, and a few specialty shops downtown before exploring Pybus Public Market. While we missed Wenatchee Valley Farmers Market day, Pybus pulsed a smaller Granville Island Market vibe. About 20 regular tenants year-round, it’s home to the Wenatchee Valley Brewing Company and Jones of Washington Winery – good enough reason to visit right there. Pybus Public Market, Wenatchee. Photo credit: Roslyne Buchanan. Wenatchee is the largest city and county seat of Chelan County. While roughly Penticton’s population, the outskirts are densely populated and Wenatchee draws regional traffic. 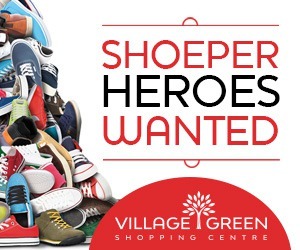 Consequently, the shopping options are much greater than Penticton. You’ll find a couple of malls, sporting good stores, big box stores like Costco, a number of wineries. I love that Washington allows secondary tasting rooms for its wineries. 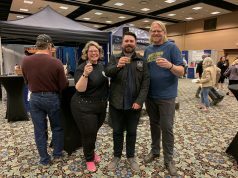 The Wenatchee Valley Chamber of Commerce and Visitor Center in downtown features wines from 21 local wineries, six cider makers and three local breweries. Tastings are $5, with fee waived with purchase of bottle of wine, cider or growler of beer. Dinner stop was Chateau Faire Le Pont Winery. 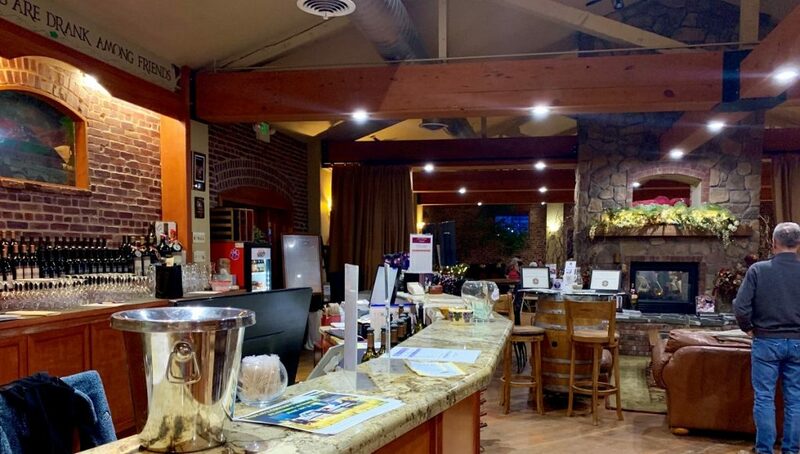 Much more than a winery, it has a lounge-style tasting room, hosts lots of events and has a respected restaurant. In summer, you can relax on the patio, and for cooler days, there’s a welcoming interior space with an impressive fireplace. Its name is taken from French “Faire le pont” which translates to bridging the gap. Used traditionally to describe that you’re having such a good time, you want the fun to continue. Chateau Faire Le Pont Lambcetta & Foie Gras. Photo credit: Roslyne Buchanan. 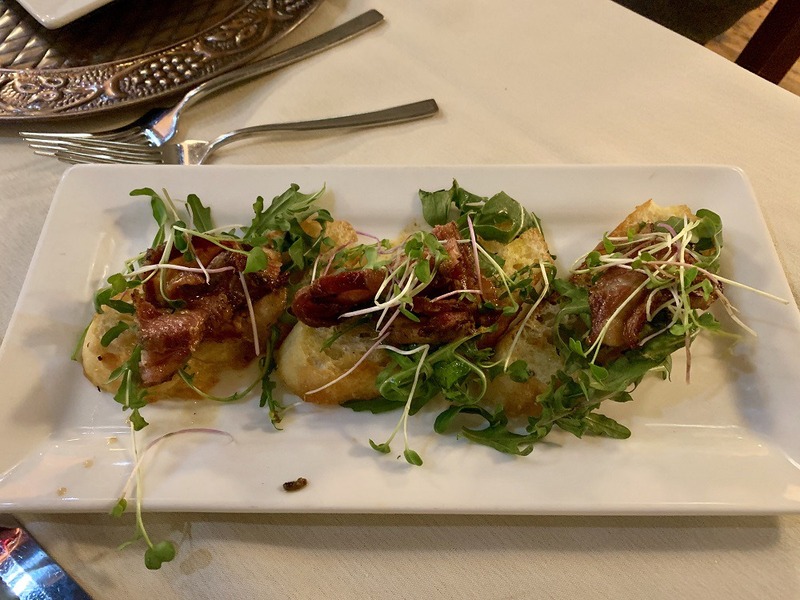 Our appetizer was Lambcetta & Foie Gras, house-cured lambcetta, pan-seared foie gras, poached pear, arugula, apple cider vinaigrette, and rosemary roasted almonds. 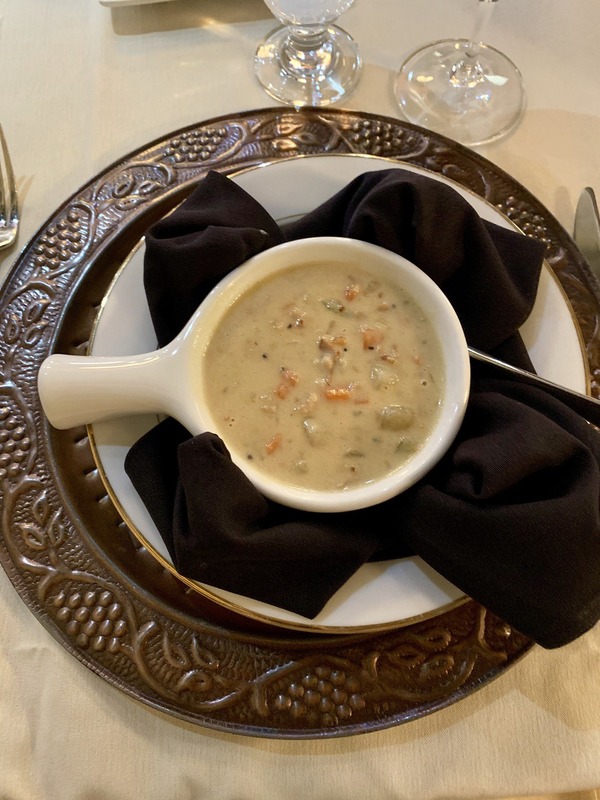 We couldn’t resist the soup of the day, Clam Chowder. 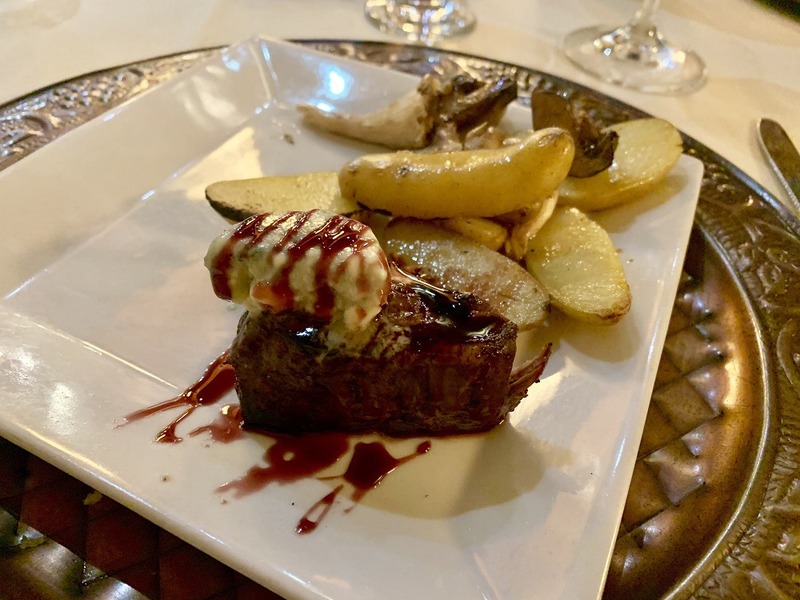 For the main, Mark got the steak he’d been craving, which we split given the usual American portions – Double R Ranch Beef Tenderloin, roasted fingerling potatoes, smoked wild mushrooms, blue-cheese butter, and red wine reduction. Chateau Faire Le Pont Clam Chowder. Photo credit: Roslyne Buchanan. The winery’s Merlot 2015, Washington State Wine, well balanced with smooth tannins, paired exquisitely. The layers of black currants, blackberries, dark chocolate, cassis and a hint of black pepper particularly complemented the tenderloin. With tip and coffee, it set us back about $120 US – not bad for an elegant meal with attentive service. Chateau Faire Le Pont half portion of Double R Ranch Beef Tenderloin. Photo credit: Roslyne Buchanan. Mission Ridge Ski & Board Resort is as advertised, “Small Mountain Vibe – Big Mountain Skiing and Riding”. 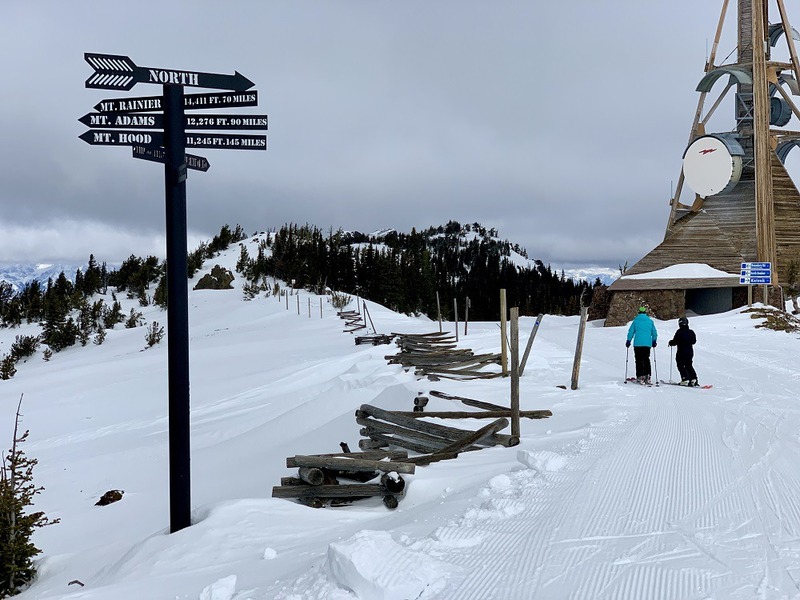 Only 12 miles from Wenatchee on one of the best ski access roads we’ve driven, it’s carved into a 2,000-acre basin on the eastern side of the Cascade Mountains. It offers amazing views of the valley below and to significant peaks like Mt. Rainier. There’s more than 36 designated runs spread over 2,000 spectacular acres of trails, chutes, screamers and bowls, with a 2,250-foot vertical drop. Mission Ridge offers dramatic views to peaks such as Mt. Rainier. Photo credit: Roslyne Buchanan. Plus, it’s known for light powder snow. Despite missing the big snowfall weeks earlier, the top-notch grooming gave us some incredible runs. Part of the experience is the history of the area and on one slope you can find the remnants of a military B-24 Liberator bomber and a commemorative sign telling its story. See www.missionridge.com for all the mountain statistics. Insiders tip is to buy your lift tickets in advance online. You can save up to 60 per cent depending on time of year and snow conditions. Featured photo: Chateau Faire Le Pont tasting room and lounge. Photo credit: Roslyne Buchanan. 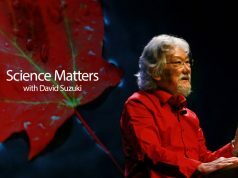 Previous articleThe World’s Largest Annual Film Festival Celebrates 100 Years of Canadian Cinema!